I'm just sitting down to have some food (I'm starving lol) after running around all day capturing all the moments of joy and happiness. I like to take a moment before eating to just go through and pick and edit a couple of favourites, they also go on a digital picture frame either near the bar or by the gift tables. It's a nice little touch for the evening guests to see a bit of the day and also so the couple can send them to any close friends and family that couldn't make it. Bryngarw House is a lush wedding venue that looks pretty all year round. I've shot loads of amazing wedding days here and I always have a massive smile on face every time. The interior is open and spacious ( a wedding photographers dream!) and there are plenty of beautiful spots to take photos outside . I like to whisk the bride and groom away for a few minutes to shoot some slower moments. It's also a perfect opportunity for you both ( Bride and Groom) to take a moment and actually have 5 mins to chill out and soak it all in. I know on my wedding day I really appreciated that little moment alone. December is hear and we are fully festive, loving today’s wedding with Kath and Ieuan who made the awesome decision to get have their wedding reception at the Cornerstone in the heart of the Cardiff. I love winter wedding’s it’s amazing to feel all festive and christmasy at the same. 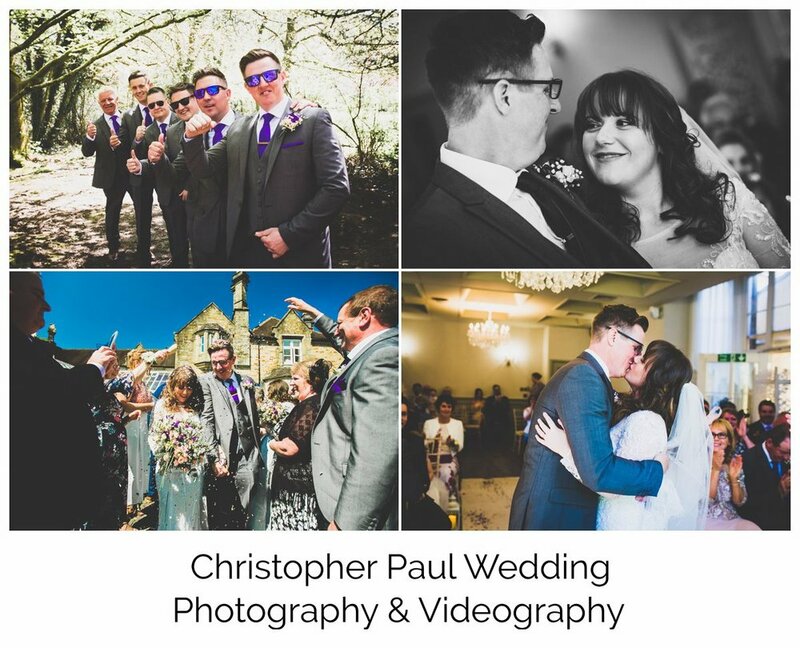 South Wales Wedding Planning Tips - 3 Reasons Why Cwtchfest is Great!